Catfish are not beautiful to look at, with their odd whiskers and big, gaping mouths, but beauty is not important when it comes to choosing fish that is flavorful. Catfish have skin that is similar to that of an eel, which is thick, slippery, and strong. All catfish should be skinned before cooking. The easiest method to skin a catfish is to nail the head of the dead fish to a board, hold on to its tail, and pull the skin off with pliers. 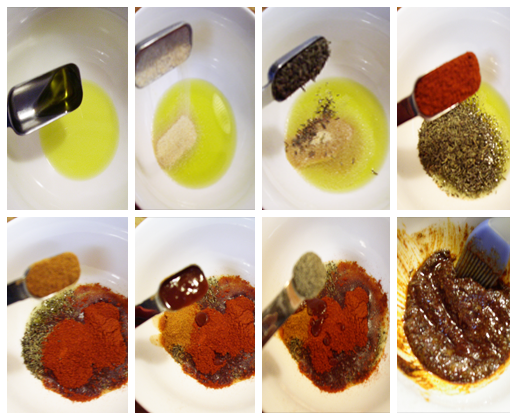 You can use this seasoning mix on any kind of fish. 4 (8 ounce) fillets catfish. 1. In a small bowl combine the first seven ingredients. 2.Spray some olive oil on the foil. Brush the seasoning mix over both sides of fish. 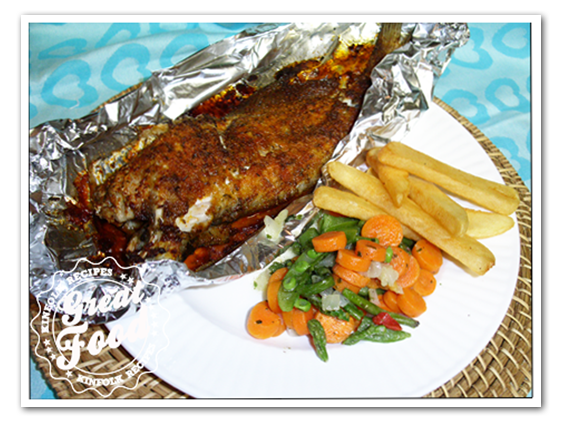 Sprinkle some breadcrumbs over the fish and bake at 450 F for 10-13 minutes or until fish flakes easily with a fork. In a small bowl combine the first seven ingredients. Spray some olive oil on the foil. 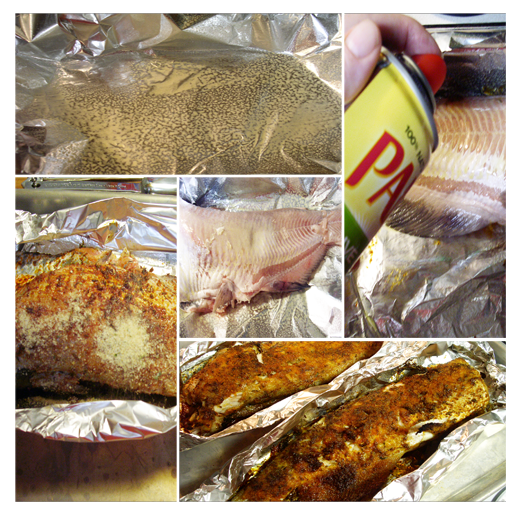 Brush the seasoning mix over both sides of fish. 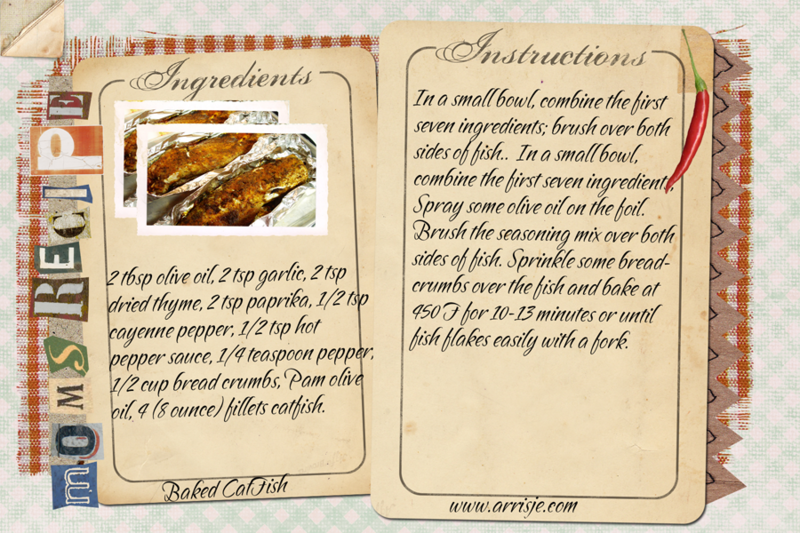 Sprinkle some breadcrumbs over the fish and bake at 450 F for 10-13 minutes or until fish flakes easily with a fork.